During a recent visit to the Barima- Waini region, Attorney General and Minister of Legal Affairs, Basil Williams S.C. reiterated the Coalition Government’s mission to connect the hinterland to the coast. 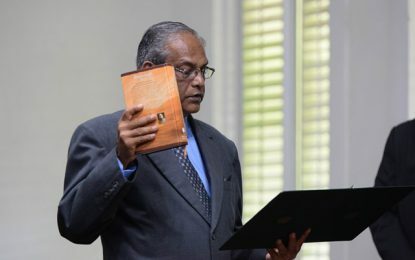 Attorney General and Minister of Legal Affairs, Basil Williams. The Attorney General made this statement while making an appearance on Radio Mabaruma. He said that as part of the President’s vision to achieve this, capital towns were established in Regions One, Seven, Eight and Nine. “These towns were designed in a manner to enable the citizens of these regions to have easy access to many government services,” the Minister of Legal Affairs explained. As part of the APNU + AFC government’s efforts to make services available to residents in hinterland communities, Minister of Finance Winston Jordan recently commissioned Tax Offices in Mabaruma, Region One and Bartica, Region Seven. 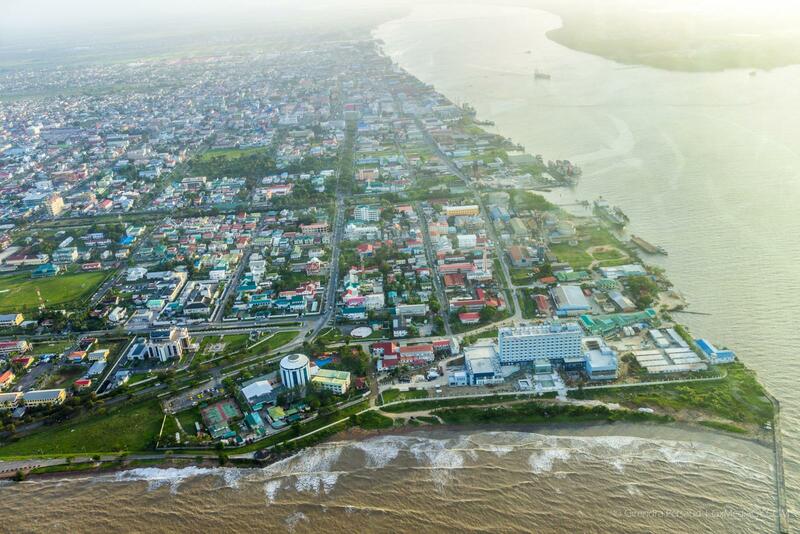 The Coalition Government has also been working assiduously to ensure that Guyana’s population is informed. This is being facilitated through the establishment of radio stations across the country, especially in hinterland communities. Prime Minister Moses Nagamootoo in a recent “My Turn” column said the APNU+AFC Coalition Government wants the hinterland to know what’s happening in Georgetown and on the rest of the coast.